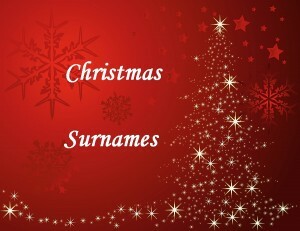 Did it ever occur to you that families could have a surname associated with Christmas traditions? Some you wouldn’t be as surprised by like, ‘Claus’ has in the USA over 1,300 or ‘Santa’, has 370 individuals. 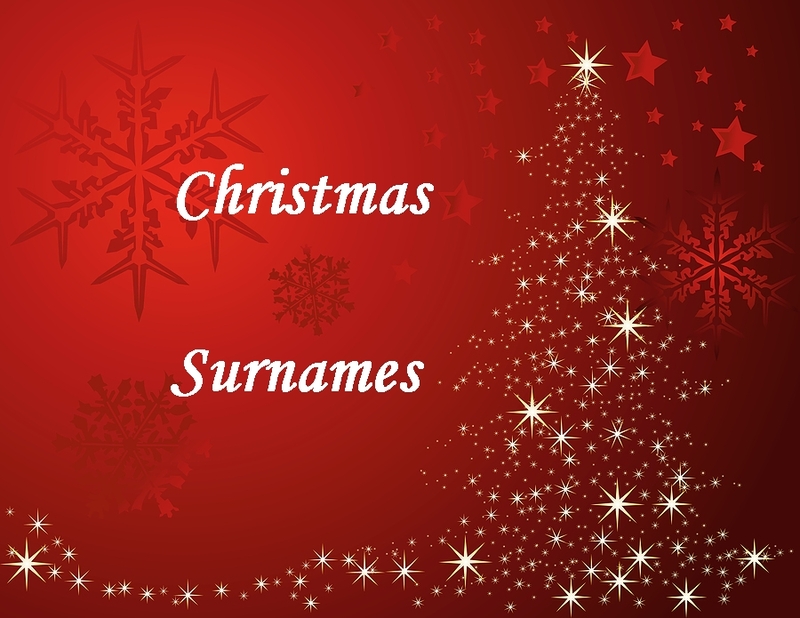 The name ‘Christmas’ has 1,499 people with that surname, which is quite a few. The most with the Christmas surname, based on the Crestleaf database is the state of Florida with 127. Of course Florida also has a town named Christmas. Use the search box in the upper left to see additional names. Another common name associated with this time of year is ‘Snow’. Overall there are 14,259 names across the United States. The top two states with people named ‘Snow’ is not Alaska and Maine. Rather the third highest is Florida with 799 and the second highest is Massachusetts with 850 and the highest is California with 1,288. For every child the name ‘Toy’ will have special meaning. Overall there are 1,663 people with the ‘Toy’ surname. California has the most with 483 individuals including a person named ‘Toy Toy‘ who lived in Stockton, CA. Just add ‘s’ making the name ‘Toys’ and there are only 5 people with the plural form. There was one family in Louisiana and one in Pennsylvania. Now you would think ‘Mistletoe’ would surely be a family surname. No, to that one! Only one place in Kentucky is named Mistletoe. There are no names such as ‘Ornament’ or ‘ Fruitcake’ but there are 8 people named ‘Cookie’. Some 530 people have the surname ‘Gift’, but they would not be related to ‘Present’. There is the ‘Stocking’ family from New York, but just 8 in the Crestleaf database. No one wants ‘Coal’ in their stocking at Christmas, but there are also no one with that surname. A few towns are known as Coal City. To add some music, there is the name ‘Bells’ of which there are 67 across the country. Plus there are two places known as Bells, one in Tennessee and one in Texas. Check out what other traditional words associated with the holiday might be on the Crestleaf database.